← How to defrag drives with PowerShell in Windows Server 2012? 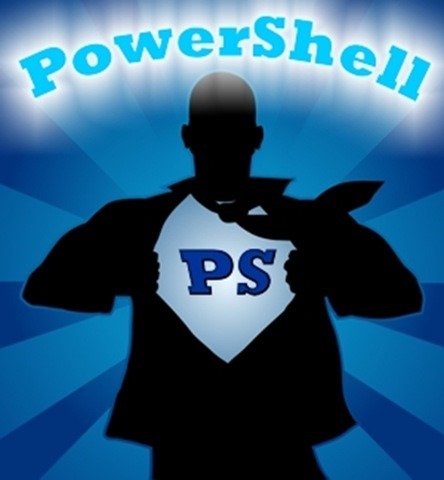 You leaned how to create Active Directory user accounts in “Adding user accounts in Active Directory of Windows Server 2012”, and now you will learn to mange accounts with PowerShell. I list the below PowerShell commands with descriptions. These commands applies to Windows Server 2008 R2 and Windows Server 2012. For fetching more information about each command, just put Get-Help before every command to see the full guide for that command.